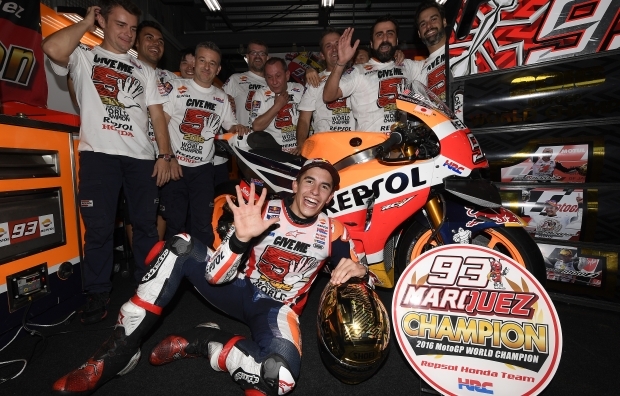 Fresh from clinching the Riders’ Championship at Motegi with Marc Marquez, the Repsol Honda team has packed up in Japan and is headed to Australia for Round 16 of the World Championship. 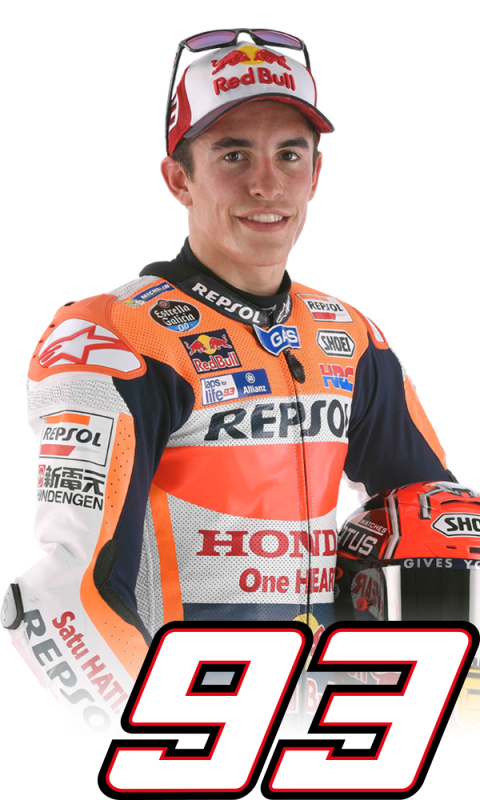 Marc has two wins to his name at Phillip Island, in MotoGP last year when he took an awesome victory (the 50th of his career) by just 0.249 seconds over Jorge Lorenzo and in 2010 (125cc). 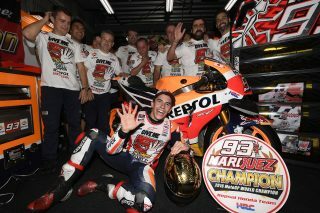 He also has a second-place finish and a third in Moto2 (2012, 2011). 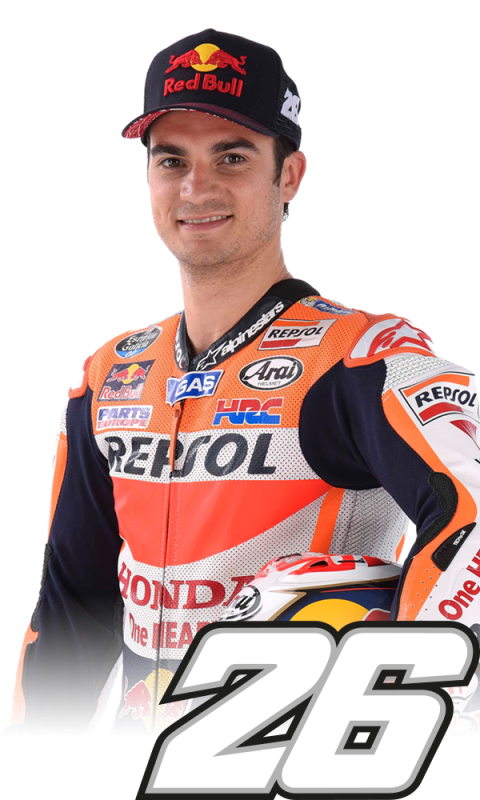 Meanwhile, Dani Pedrosa has left the Universitari Dexeus Hospital, where he underwent successful surgery to his right collarbone last Saturday. He will have a follow-up appointment with his doctors on Wednesday. 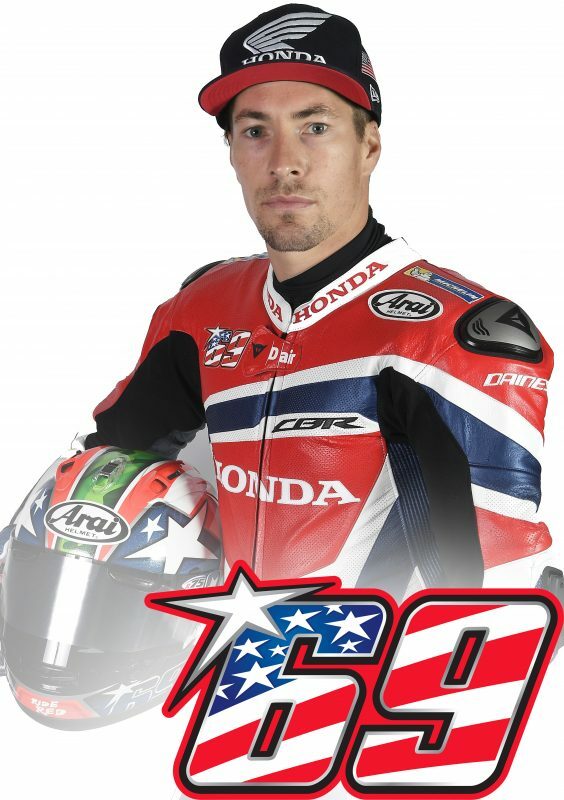 2006 MotoGP World Champion and current World Superbike Honda rider Nicky Hayden will replace Dani in Australia. 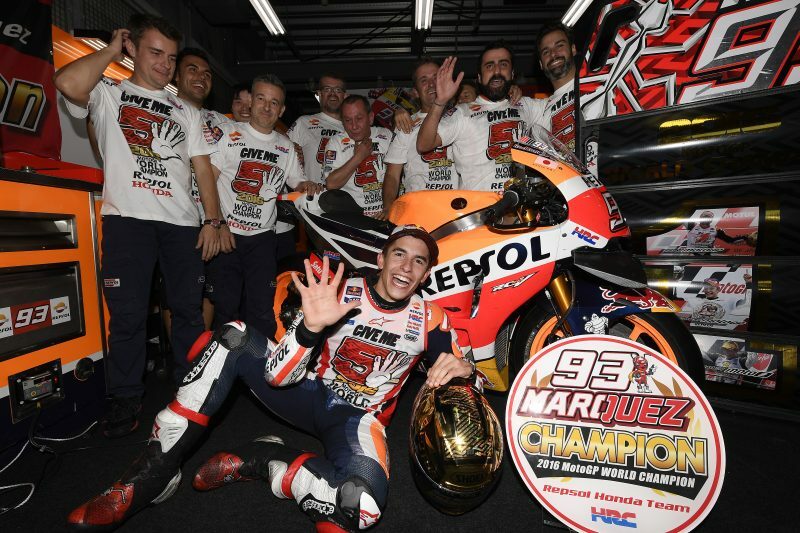 “First of all my best wishes to Dani, I’m sure he will come back stronger than ever like he always does. For me it’s crazy hard work but it’s a chance, ten year after winning my World Title, to get back to my old “dream team”! Doing a week-end in Phillip Island on a factory Honda, it’s pretty emotional for me to even think about it, and I’m very grateful for this opportunity and the trust that Honda gives me. I want also to thank my current team for allowing me to go and do this, and the sponsors. Everybody worked a lot on every detail to make it possible for me so now I’m excited to get on a plane, to get down to Phillip Island and hopefully I can do a good job for the team. 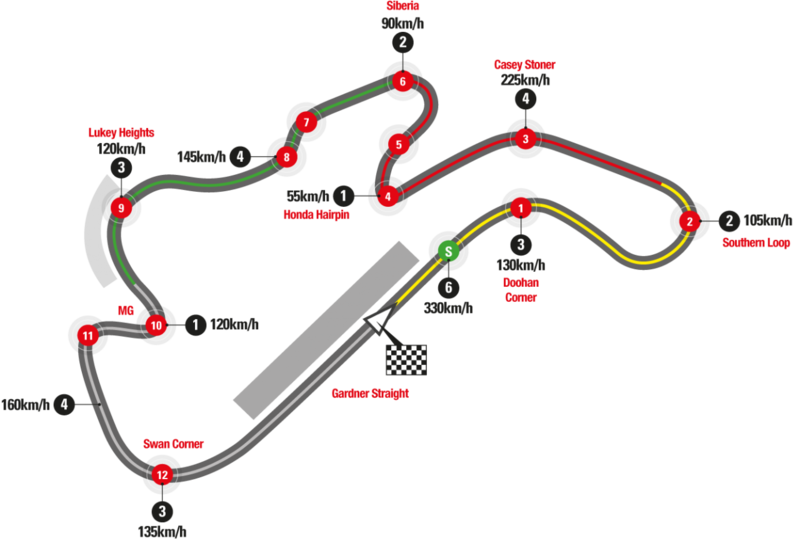 Regarding Phillip Island there are two things to always consider, the weather and the tyres but it’s a track I love and I can’t wait to ride the bike there. Let’s get started on Friday morning and go forward”.